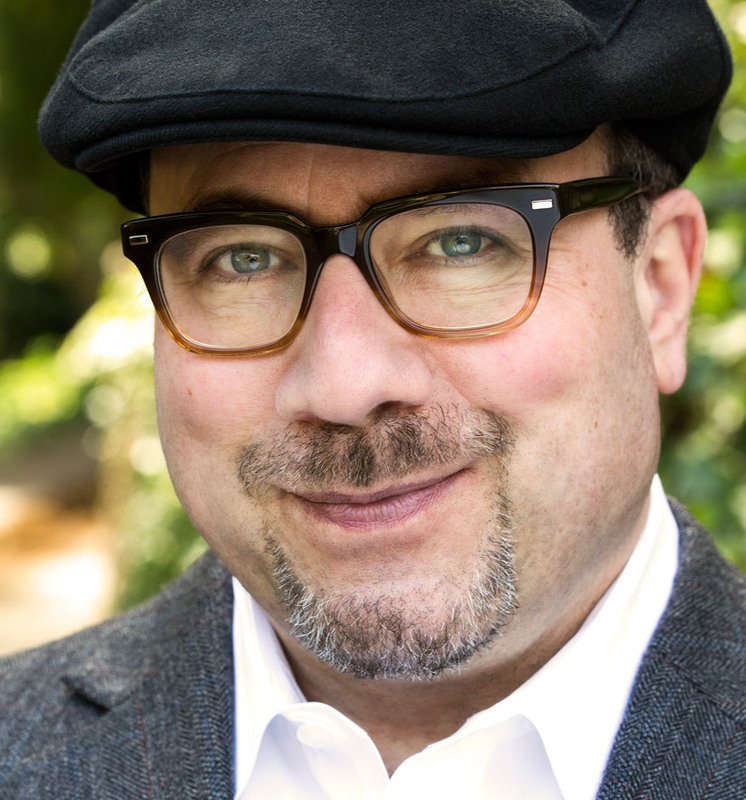 Craig Newmark is a Web pioneer, philanthropist, and leading advocate on behalf of civic and social justice causes. Most commonly known for founding the online classified ads service craigslist, Newmark works to support and connect people and drive broad civic engagement. In 2016, Newmark founded Craig Newmark Philanthropies to advance people and grassroots organizations that are “getting stuff done” in areas that include trustworthy journalism, voter protection, women in technology, and veterans and military families. At its core, all of Newmark’s philanthropic work helps to strengthen American democracy by supporting the values that the country aspires to – fairness, opportunity, and respect. Newmark serves on the board of directors of a number of organizations, including Blue Star Families, the Center for Public Integrity, Craig Newmark Graduate School of Journalism at the City University of New York, Girls Who Code, Iraq and Afghanistan Veterans of American, Poynter Foundation, Sunlight Foundation, VetsinTech, and Women in Public Service Project. He also serves on the Board of Overseers of the Columbia Journalism Review and on the advisory board of nearly twenty other nonprofit organizations, including DonorsChoose.org, EFF, New America Foundation, Voto Latino, Wikimedia Foundation, and Women Who Tech. In 1995, Newmark started curating a list of San Francisco arts and technology events, which he personally emailed to friends and colleagues. People were soon calling it “Craig’s List,” and when Newmark turned it into a company, he monetized it minimally, opting for a business model that prioritized “doing well by doing good.” Today, more than 5 billion ads have been posted on the site, the vast majority for free. Newmark has not been involved in the day-to-day management of the company since 2000. Born in Morristown, New Jersey, Newmark earned degrees in computer science from Case Western Reserve University. He lives in San Francisco and New York City and enjoys bird-watching, science fiction, and Dad jokes. Newmark travels the country speaking about the initiatives he supports, and he uses Twitter to further get the word out – and share photos of birds. Craig is extremely committed to new veterans and finding ways to utilize technology to further IAVA’s mission.